Music and medicine have both been interwoven cornerstones in Mardochee Dade’s life. While he has yet to choose a specific path in medicine, Mardochee plans on exploring every option to see where he can have the most impact. He believes that empathy is the most crucial component of being a doctor, and credits his fifth grade teacher’s husband with inspiring him to pursue this career. This past spring, Mardochee was awarded a Cooke College Scholarship, worth up to $40,000 for each year of his bachelor’s degree. 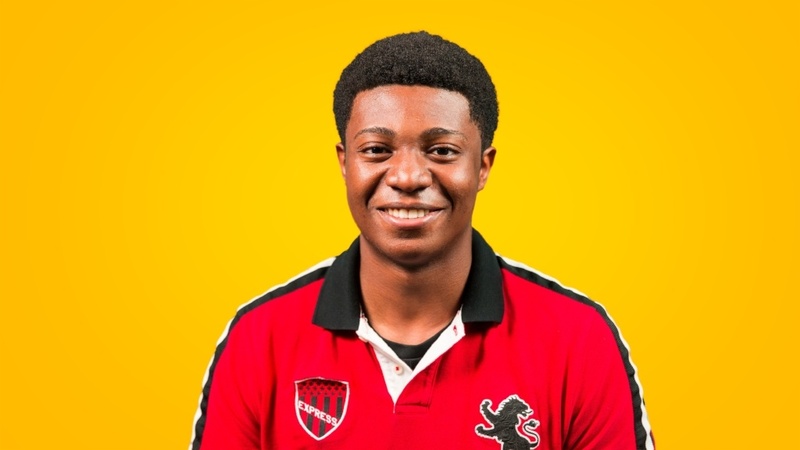 Mardochee is now studying cello performance and pre-med at Vanderbilt University.